Bangkok, Thailand, September 19, 2018 - Space technology startup mu Space Corp is on track to developing its first Internet of Things (IoT) product that will be powered by 5G network. 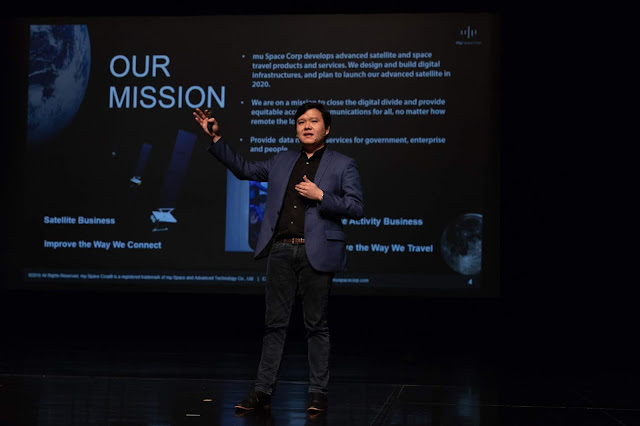 mu Space’s chief executive revealed today at Thailand Digital Big Bang that the startup is now working on finalizing the product’s design and functionality. According to a Frost & Sullivan research, Thailand’s IoT spending in 2014 was amounted to US$ 58 million (THB 2 billion) and is forecasted to increase to US$ 973 million (THB 32 billion) by 2020. 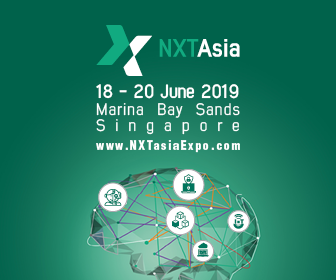 Nonetheless, adoption of IoT is forecasted to grow in Thailand, with the majority of this spending taking place in the manufacturing and logistics sectors.